Florim USA is committed to the environment & the development of ecologically sound building products. We recycle powders, pastes, & residues from the industrial processes. We also purchase glass bottles from a local landfill and recycle our tile back into the manufacturing process. These efforts allow us to offer products that help earn LEED points without compromising the efficiency of the plant and products. We are the proud owner of one of the largest and most technologically advanced porcelain facilities in North America. 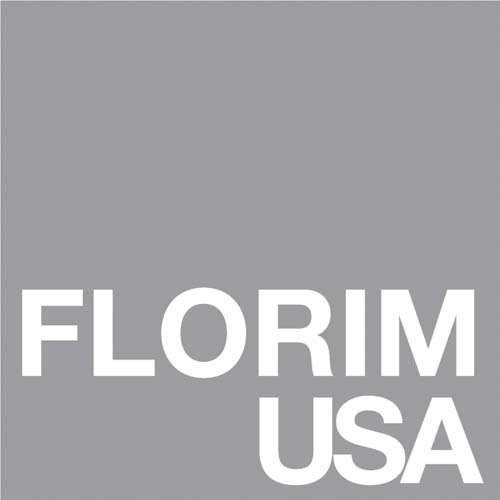 Florim USA is a leader in the porcelain tile industry; committed to the continued technological innovation of its processes to create products that increasingly meet the demands of the market.